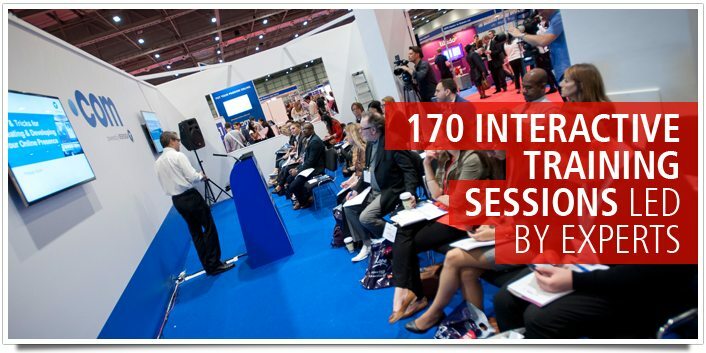 This year The Business Show is going to be bigger and better! 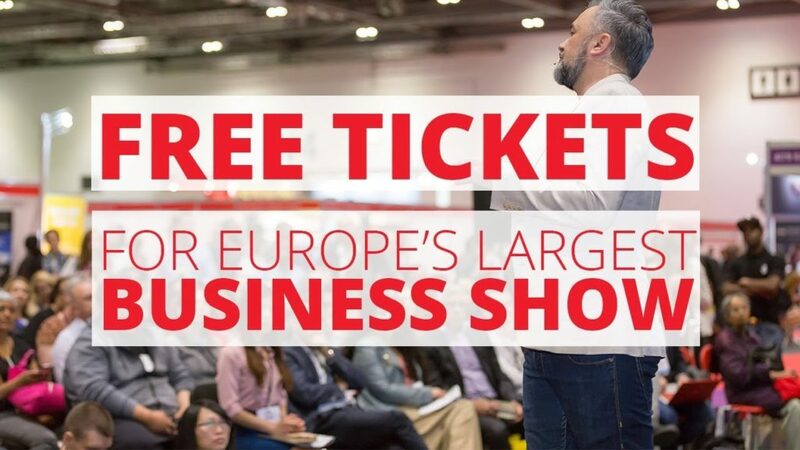 At ExCel, London on the 16th and 17th of May, you can join over 28,000 hungry business owners at the UK’s largest event for SMEs and Startups by registering for one of the limited complimentary tickets available here. 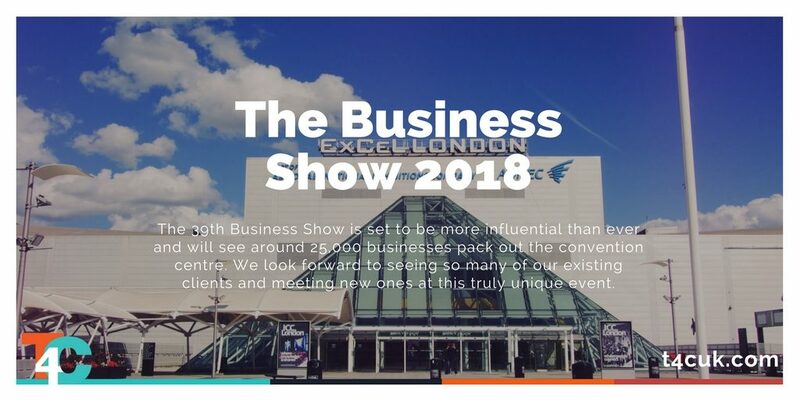 Established for showcasing world-leading suppliers and mind-blowing educational content, The Business Show brings visitors and exhibitors spanning every sector looking to grow their business. This event is the one-stop-shop for every business looking to improve their position in the market. With the uncertainty of Brexit approaching and with the GDPR deadlines looming, we can still be certain about one thing, everyone at The Business Show will make a great ROI. Whether you’re after inspiration, ideas, education, new contacts, sales or any other business opportunity, The Business Show has it all. It is the best place to learn how to deal with all the potential issues your business may face in 2018. 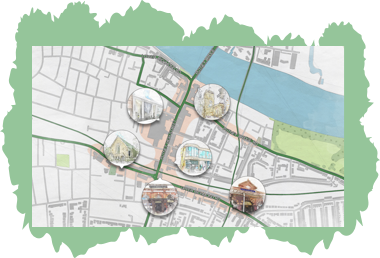 This year, to help some of their lucky visitors through this uncertain period and to celebrate 39 successful editions, the organisers are giving away 5 exhibition stands to 5 lucky B2B businesses! If you would like to get in front of the 28,000 visitors, you can – from £350! Members of Your Business Community receive massive discounts. Call 0333 358 3399 for more information, but hurry – only a few metres remain at this price.